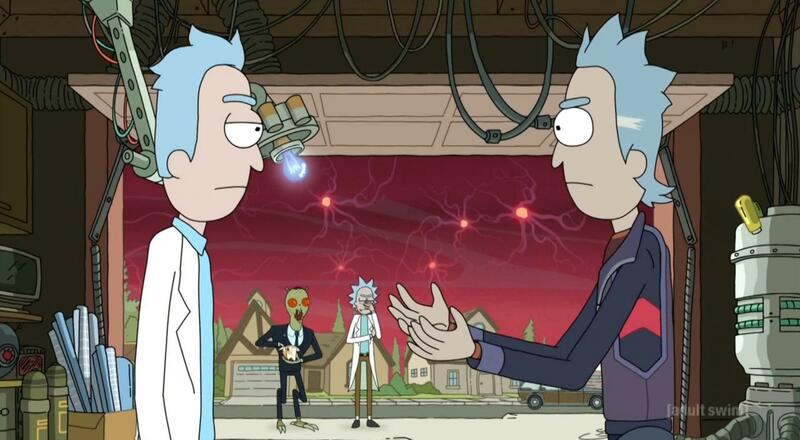 The third season of Rick and Morty premiered on April Fool's Day, and though the rest of the season is not set to air until the summer, the echoes from that surprise first episode can still be heard on Twitter. At the end of the episode, Rick says, "I'm driven by finding that McNugget sauce. I want that Mulan McNugget sauce," referring to a special dipping sauce that McDonald's released in 1998 to coincide with the release of Disney's Mulan.